Wondering if you’re ready to rise? 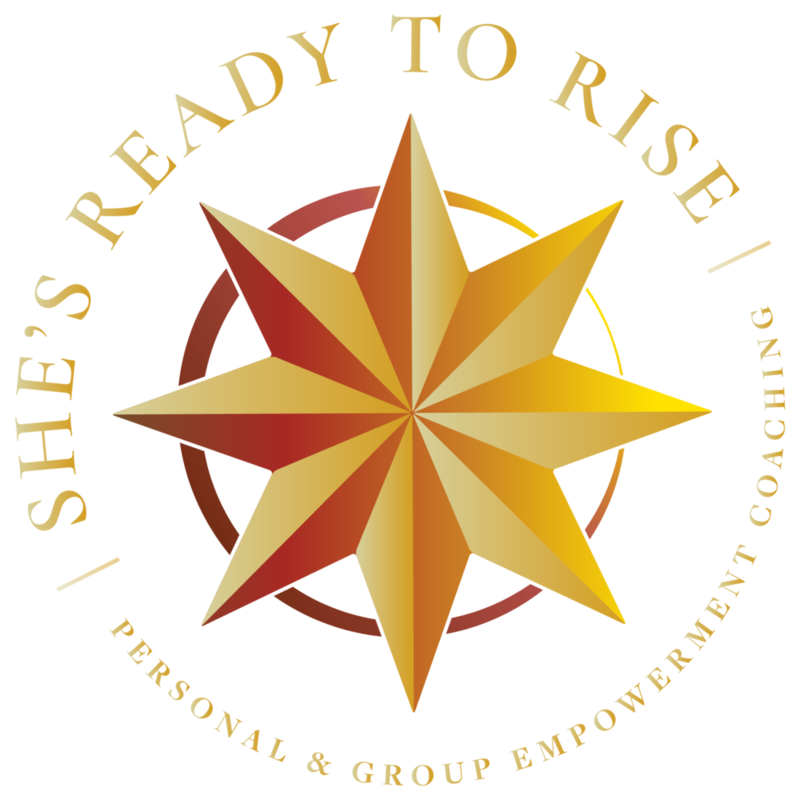 I’d love to welcome you, help you envision your ideal next steps, and answer all of your questions about coaching, events, and more. I warmly invite you to set a complimentary 20-minute phone or video chat session with me using my calendar below. Follow our explorations online below.